The popular online retailer for women's fashion in sizes 14-28 is coming to the Galleria IRL. Take a break from adding to your online shopping cart. ELOQUII, the popular online destination for women’s fashion sizes 14-28, is here IRL, and you’re invited to see it first. 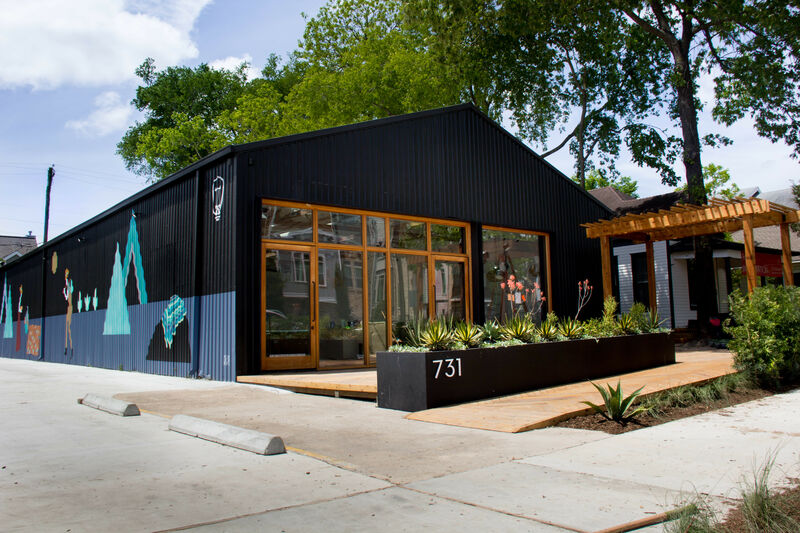 The e-retailer is taking its inclusive shopping experience offline by opening its fifth brick-and-mortar location at the Galleria. The store officially opened June 27, but ELOQUII will celebrate with an in-store event with sips and sweets on July 18 from 6–9 p.m. Grab your gal pals, dress to impress, and snap a photo for the ’gram in an interactive photo booth. You’ll also have a chance to experience anticipated amenities like a “styling zone” and the ELOQUII Break Bar, a designated space for gregarious shoppers to socialize and snap Insta-worthy content. 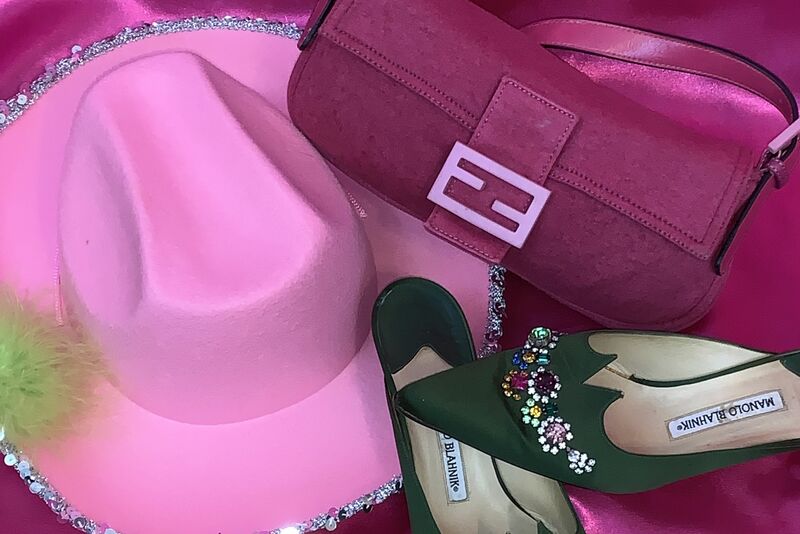 The 2,900-square-foot space will house an assortment of plus-size, fashion-forward apparel like dresses, workwear, special occasion styles, separates, swim, outerwear, and accessories ranging from $19.90–$225. If you pop into ELOQUII, you’ll find more than a place to score sartorial digs. 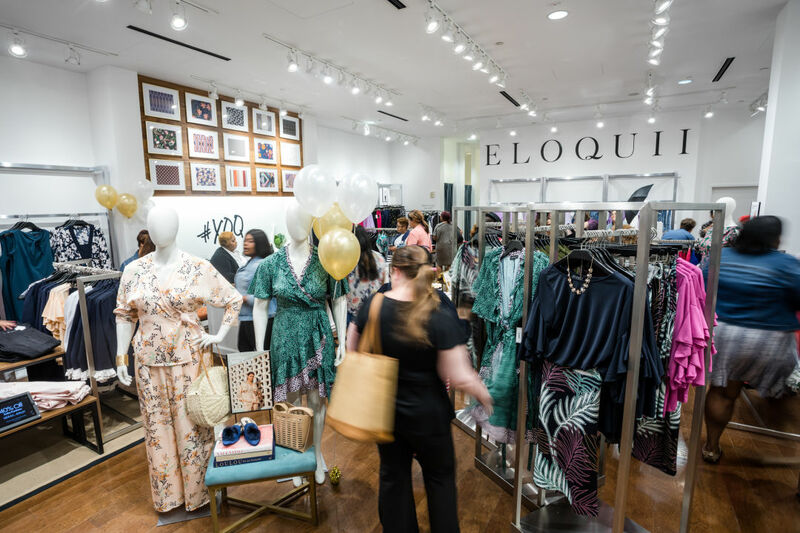 As the only ELOQUII store in Texas, the new brick-and-mortar will offer a complimentary personal styling program. 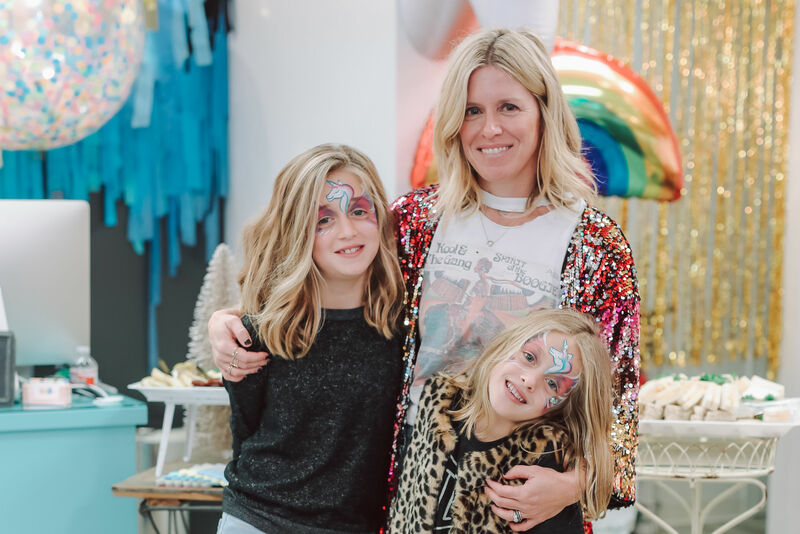 Shoppers can be paired with expert stylists who advise on trends through one-on-one appointments, group styling sessions, or festive styling parties in the “styling zone.” Did we mention champagne is included?